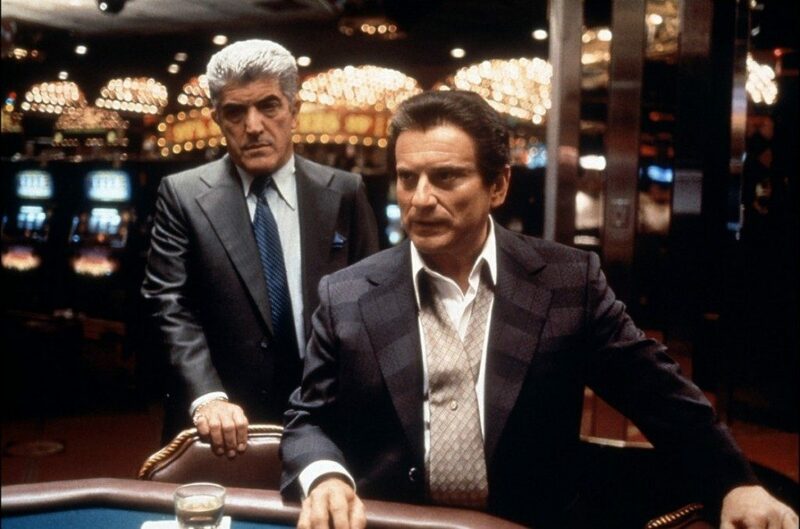 Blackjack has played such an influential role on popular culture that it should be no surprise that there are many films that touch on or deal with Blackjack. It is a near impossible task to compile a comprehensive list of Blackjack film highlights so let’s look at a few personal favourites of ours. These are all must see films for any Blackjack fan. With an all star cast that features Kevin Spacey, Lawrence Fishburne and Kate Bosworth, 21 is an intriguing film. Its story is based loosely on a true story of a group of MIT students that make use of mathematical formulas to improve their blackjack playing. They eventually test their skills out in real casinos that are not too happy about it when they find out. It’s a shame they didn’t know about the best betting app in Australia where you can have much more fun. Starting off as a tale of a writer trying to find his feet, this film quickly switches to a noir styled direction as the lead character played by Clive Owen attempts to make sense of the world around him as he starts dealing at a blackjack table to make ends meet. While this film has an average score of 98% on Rotten Tomatoes, it was not a massive hit at the box office, but it did help make Clive Owen an almost household name in America. Swingers is one of those classic cult films that just manages to make all the right moves. Not only is Swingers well written and paced, it features some exciting Blackjack action. This film helped launch the careers of Vince Vaughan, Jon Faverau and Heather Graham. It not only won critical approval but also an MTV movie award for best film. Just like Swingers, The Cooler is a relatively small film that packs a punch. It stars William H Macy who is the cooler referred to in the title, and rather than referring to a strong Blackjack hand that gets beaten by an even stronger hand, it refers to Macy’s ability to “Cool” the luck of other players. He works for a casino boss who through a series of events decided to start making our character’s live a bit harder. Also featuring Alec Baldwin, The Cooler is a sleeper hit well worth a watch. While not strictly a gambling film, the 16th James Bond film starring Timothy Dalton does features some fantastic Blackjack. There is a scene where Timothy Dalton wins $250 000 in a match and takes it in stride, just as cool as you would expect Bond to be. Soon after the release of Licensed to Kill, legal problems arose over licensing and it would be another 6 years before a new bond film would see the light of day, by which time Timothy Dalton had unfortunately moved on. Rain Man and One Flew Over The Cuckoo’s Nest both deserve a mention even though they aren’t focused on Blackjack. In these two films we see Blackjack bring strangers together in a way that conversation alone simply cannot. Let’s hope the world keeps remembering that unique power of Blackjack.